At this site, I hope to create a database for modelers of Southern Railway locomotives, both steam and diesel. Naturally, I will have to start small and build. 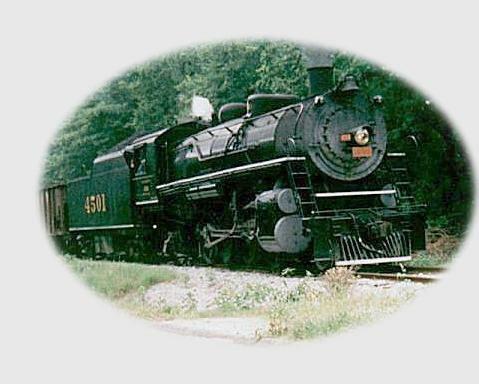 My goal is to have a page for each class of steam locomotive and model of diesel locomotive ever owned by the Southern or its subsidiaries, sort of like my Atlantic & Yadkin Railway site has started. I would like to include a representative photograph, a list of facts regarding the number and use of those locomotives on the system, a list of any commercially available products (in at least HO, N, and O scale) for use in modeling that type of loco, a list of any decals appropriate for that type, and a list of published modeling articles broken down into detailing/painting or scratchbuilding articles. Finally, I hope to have a web-based form for all you Southern fans to submit updates and corrections to the database. Remember, Look Ahead, Look South! This page last edited on June 19, 1999.